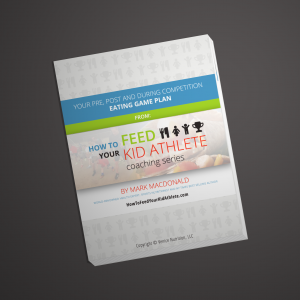 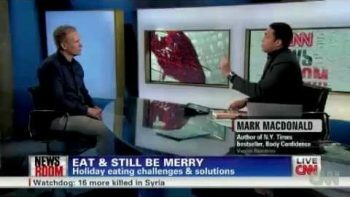 Mark Macdonald shows Sanjay Gupta how to “Ditch The Diet”. 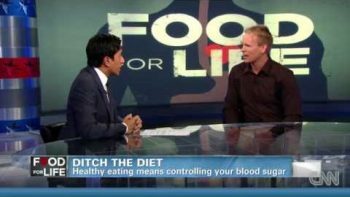 Healthy eating means controlling your blood sugar. 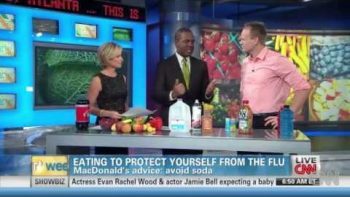 CNN’s Randi Kaye & Victor Blackwell speak to nutrition expert Mark Macdonald about how to eat right to fight the flu. 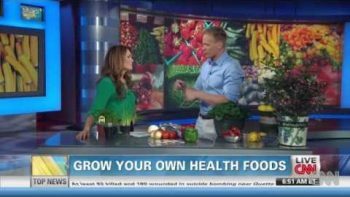 Nutrition expert, Mark Macdonald, offers advice on how to grow a garden without a yard; indoors or on a patio. 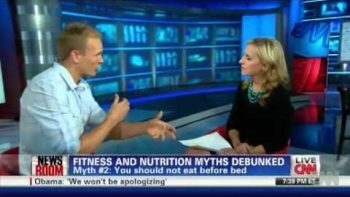 Mark Macdonald joins CNN’s Poppy Harlow to debunk common fitness and nutrition myths.